Pre-load the entire game with all of its content on PC before it goes live. Square Enix’s Final Fantasy 15: Windows Edition is out next week and it’s quite hefty, requiring 100 GB of space as per Steam specifications. 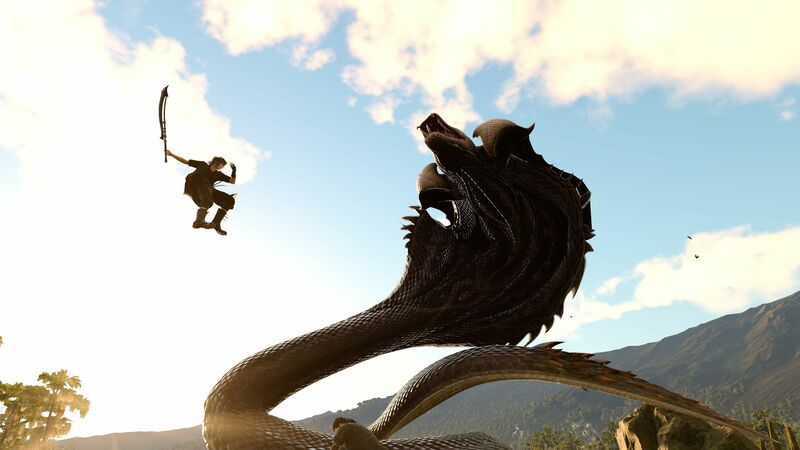 To help with that, the company has announced that the PC version is currently available for pre-loading. Download all that content now and you should be able to hop into the game as soon as it goes live. 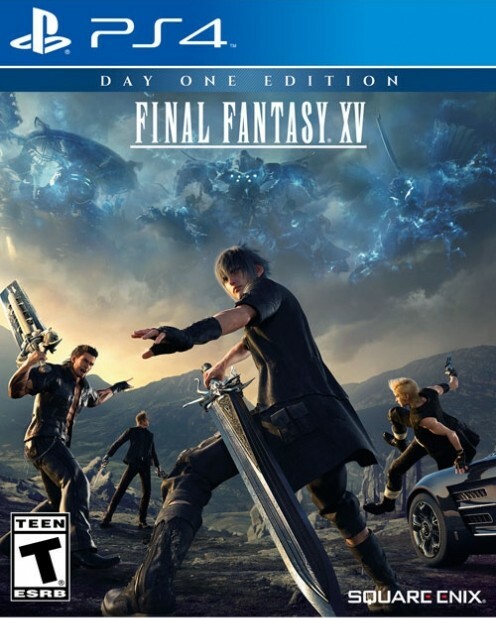 Final Fantasy 15: Windows Edition includes the base game along with the various DLC released till now like Episode Gladiolus, Prompto and Ignis; the Comrades expansion pack which adds co-op multiplayer; and all the free updates and story additions released till now. If you buy the game by May 1st, then you’ll receive Half-Life crossover content consisting of a Gordon Freeman suit (along with the trusted crowbar) and customization options. More updates and DLC content is on the way including the ability to swap characters and an episode focusing on main baddie Arydn. In the meantime, Final Fantasy 15: Windows Edition is out on March 6th.